West Palm Beach Dental Care | Why Do My Gums Bleed? Not all bleeding is a sign of disease. Sometimes, your technique may just be poor. If you are brushing too hard, the bristles can be too abrasive on your gums. This can lead to very minor bleeding but also poses other dangers, like opening wounds to bacteria. Just like brushing, you could be flossing wrong. First of all, your gums may be a little sensitive at first, if you’ve just started flossing. However, again, like brushing, the bleeding here should be minor and stop by the time you’ve finished flossing. 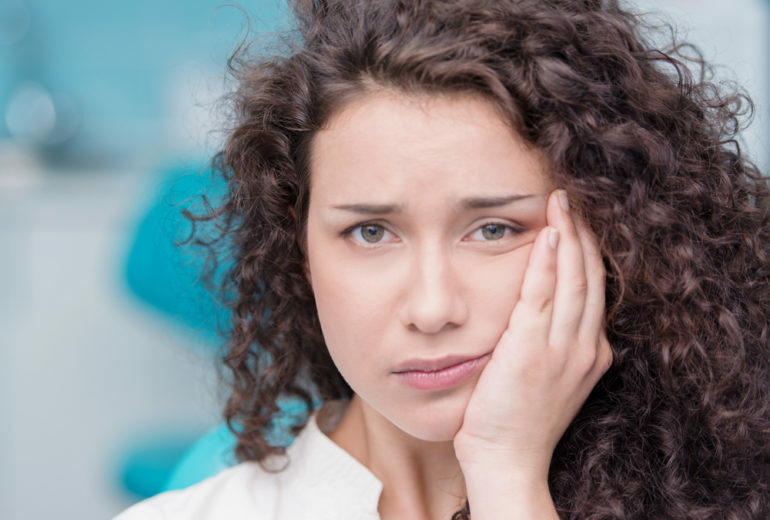 Canker sores are an ugly reality for so many people. And, they can actually occur from brushing and flossing the wrong way. However, these sores can develop anywhere in the mouth and are very red. Some bleeding may occur but be sure to rinse your mouth with salt water and give it time to heal. Gum disease is the ultimate reason for sore, swollen, and bleeding gums. This is prolonged bleeding though. So, if you notice that bleeding is chronic, it’s time to see your dentist. 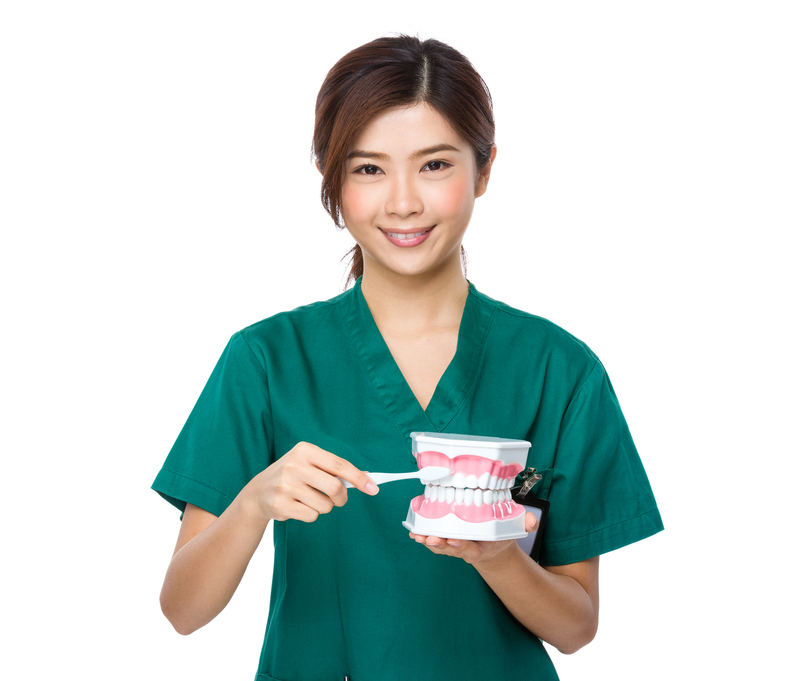 Are You Looking for West Palm Beach Dental Care? 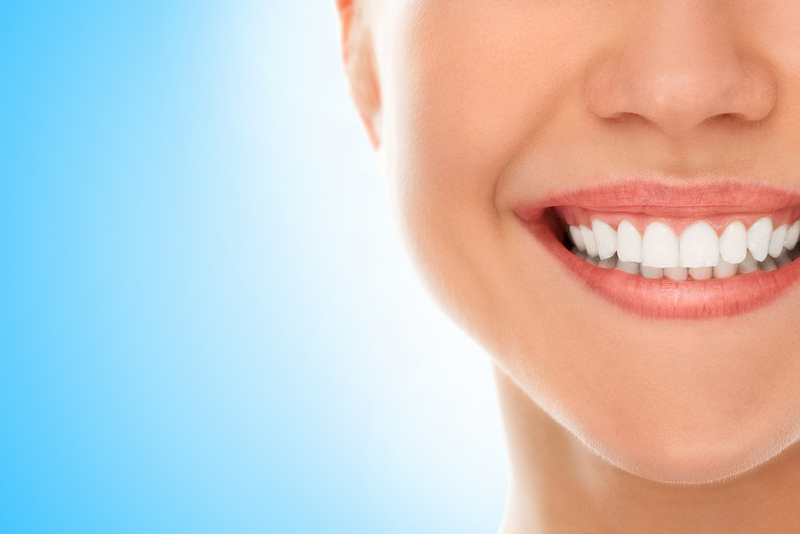 Your gums deserve the best West Palm Beach dental care out there. So, be sure to come see us at least twice a year. Contact us at Premier Dentistry to schedule your next appointment! 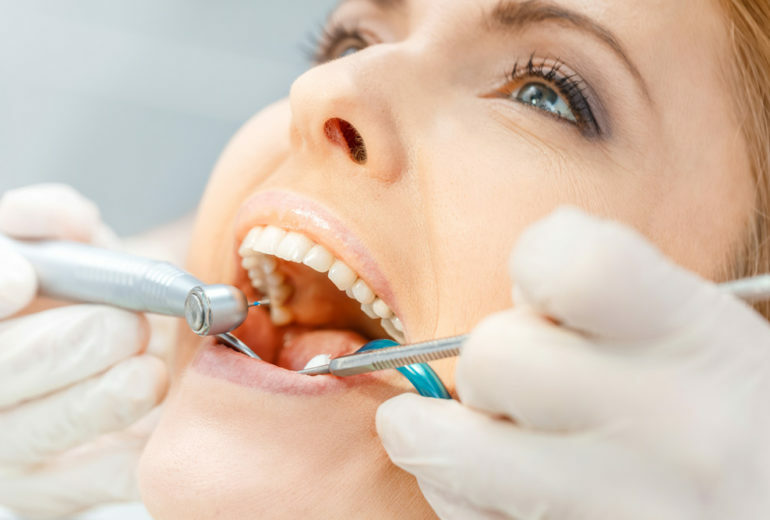 Best Dentist in Jupiter FL | Why Do I Need a Tooth Extraction?